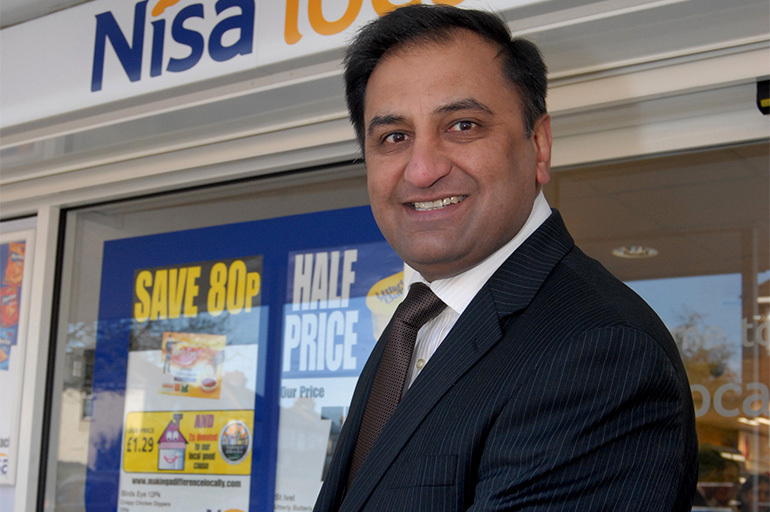 After graduating in Accounting & Finance, Kishor decided to purchase his first convenience store in 1985, by 2014 he built a business of seven stores, employing over 90 people with a turnover of £9m. His retailing success is down to understanding the shopper, investing in stores, people, technology and community. Due to family succession planning he sold four stores in 2014. At present in additions to the three Nisa Local stores, he has a reasonable property portfolio and a newly opened Go Bar & Restaurant which is now the premier award winning venue in Bedfordshire and plan to franchise the concept. Over the years he has also served on various industry boards like Skillsmart Retail, Sweet Charity, Nisa Board, Nisa Symbol Committee, Association of Convenience Stores, Unilever retail panel. Supported numerous charities and good causes.